Komotini. 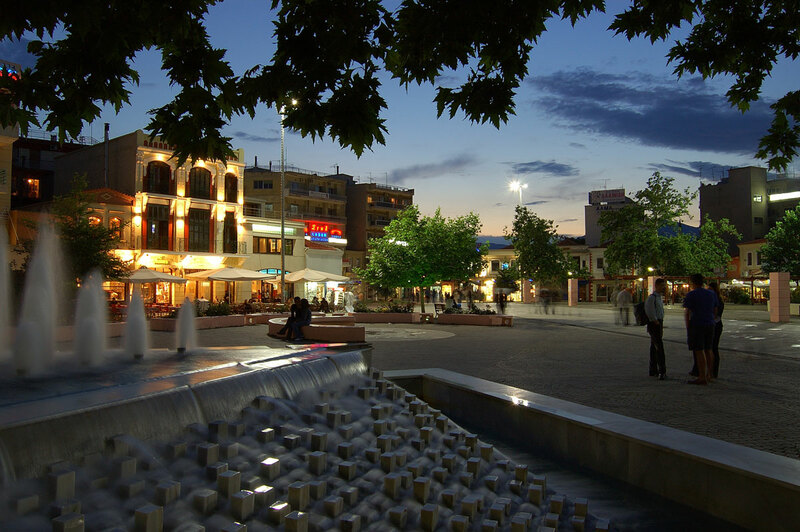 Komotini is the capital of the department of Rodopi, in north-eastern Greece. 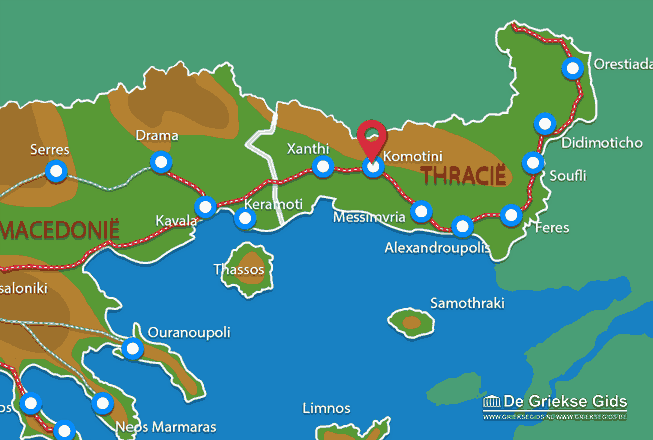 Komotini is located 250 kilometres east of Thessaloniki and 93 kilometres from the city of Kavala. 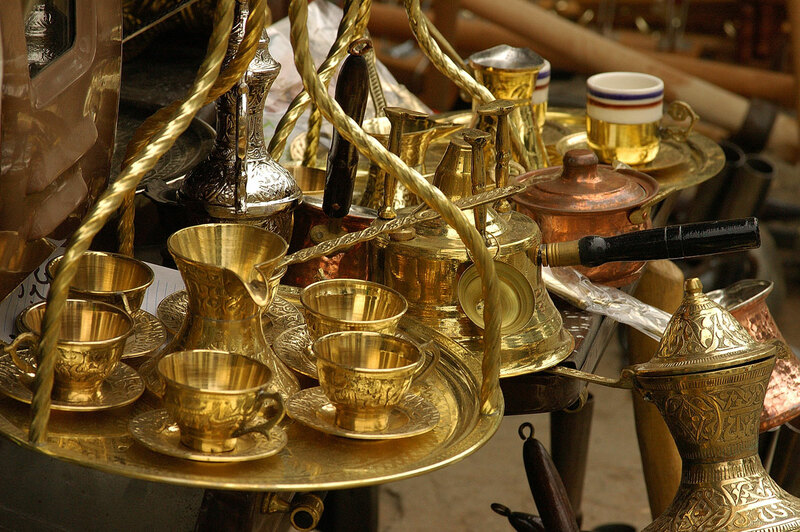 In Komotini is located the Archaeological Museum, with archaeological finds of exceptional historic value and beauty such as the golden bust of Septimios Seviros and the mask of Dionysos from the Maronia temple. What you should also visit is the Byzantine wall, the Cathedral of the Holy Mother, the Geni Mosque, the Eski Mosque and the folk art museum.